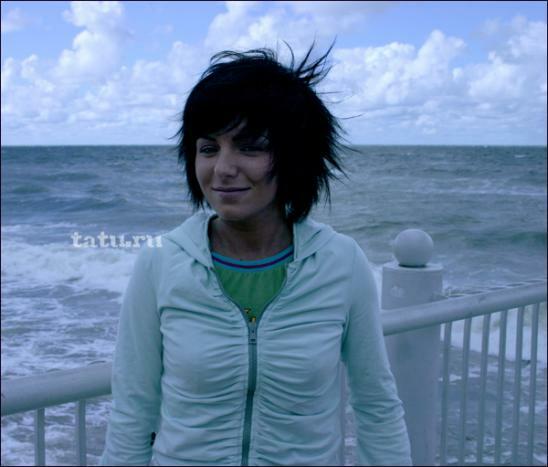 Home » Archives » February 2007 » Julia Volkova turns 22! 02/20/2007: "Julia Volkova turns 22!" Julia Volkova is a birthday girl today - she turns 22! Thank you everybody who left and still leaving your birthday messages! Tomorrow Julia returns from Thailand. All the messages left at the official forum until February, 21 will be printed out and forwarded to Julia. Special “spasibo” to some of you who created these s.u.p.e.r.c.o.o.l. projects for Julia’s B’day! Also big big thank you to many of our almost 40 thousand MySpace friends who left messages here. Thank you so much, tatu.ru, for including our mini-site link on the official news. And most importantly, TO JULIA! This means so much for us to be seen and heard. :) Lots of love from allmylove.org and tatumedia.net!